BLACK LABEL SOCIETY have released the album art, track listing and first single from their forthcoming LP due later this year. “Catacombs of the Black Vatican” is available immediately for iTunes preorder and the brand new single “My Dying Time” is also available for purchase. 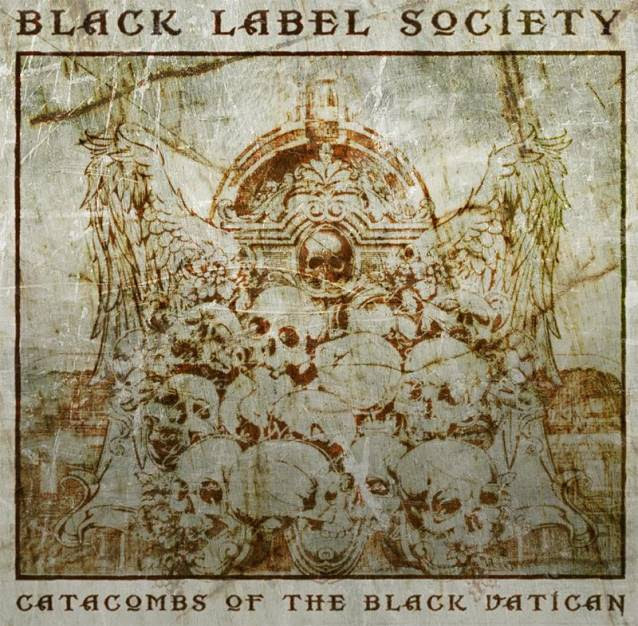 “Catacombs of the Black Vatican” is the first all new LP from BLS since “The Order of the Black” was released in 2009, which debuted at #4 on the Billboard Top 200 chart.